Good Defense Aromatherapy Blend is our proprietary combination of 100% Pure Essential Oils said by aromatherapists to support your efforts to maintain optimal wellness during the season of colds and runny noses. When it comes to winter wellness, we believe that a good defense is the best offense! Are you concerned about what’s been “going around” and want to add Nature’s power to your regimen? Good Defense Aromatherapy Blend is a combination of 100% Pure Essential Oils said by aromatherapists to support your efforts to maintain optimal wellness in the season of colds and runny noses. Our synergistic Good Defense Aromatherapy Blend was formulated exclusively for Artisan Aromatics by our aromatherapy consultant. 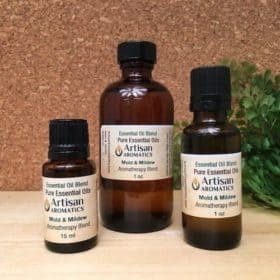 It’s made of pure and natural undiluted essential oils chosen for the claims that have been made about them by aromatherapists concerning their valuable contributions to winter wellness. We believe that when it comes to staying well during the winter season, a good defense is the best offense and that’s why we turn to our Good Defense Blend to support us when we’re going to be in crowds or in other places where we may have exposure to colds. 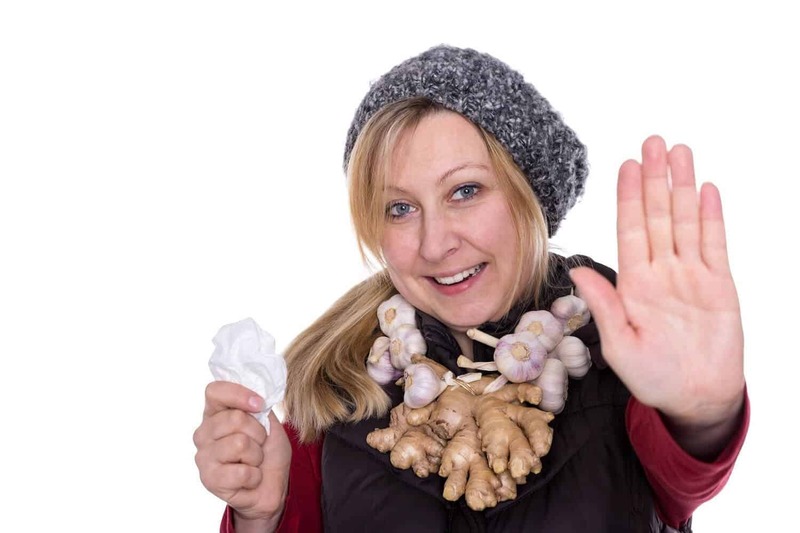 Use Good Defense Blend in addition to other sensible winter wellness guidelines, such as frequent hand washing. 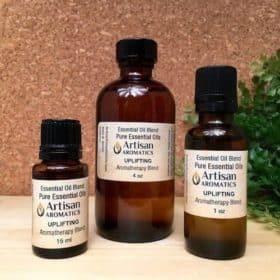 We feel that we’ve personally had great results using Good Defense but as we always caution with claims made for essential oils, you’ll have to try it yourself to see what it may do for you. You can use Good Defense Blend by inhaling it directly from the bottle or by putting an appropriate number of drops in a diffuser for room dispersal (read instructions for your particular diffuser to determine appropriate amounts: we recommend using a fan diffuser charged with up to 5 drops for a small to moderate size area). This is a good blend to use in an old-fashioned steam inhalation – add 3 drops to a bowl of steaming water that has been removed from its heat source, cover your head with a towel and inhale (keep your eyes closed to avoid irritation); repeat 2 or 3 times for best effect. You can also put 3 or 4 drops on an aromatherapy locket (designed to keep the oils off of your skin) so that you can inhale the vapors continuously. This is one of our favorite ways to use this blend. If you want to apply Good Defense to your skin it will need to be diluted first; we recommend a maximum concentration of 2-3% in vegetable oil. Your diluted blend can be rubbed on your chest, so that the vapors will drift up towards your nose. 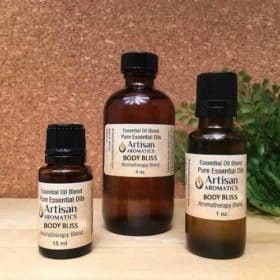 Another option is to use the blend in a warm bath or foot bath – up to 6 drops can be diluted in a tablespoon of whole milk or vegetable oil, added to the bath and gently stirred with the foot before entering the tub. 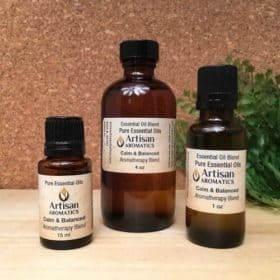 As with all our essential oils blends, Good Defense is formulated, hand mixed and bottled here by us at Artisan Aromatics. SAFETY: This blend is intended primarily for adult use; it can be used very sparingly (in small amounts of 1 or 2 drops applied infrequently) with children over 9 years of age but is best avoided all together by younger children. It is possible that this blend may promote severe sunburns if applied to the skin less than 12 hours prior to exposure to sunlight or tanning lamps. Did you forget to use Good Defense and now you need a little help with getting over it? Give our Recover Aromatherapy Blend a try.